Named as “MMA Coach of the Year” by the renowned PVT Magazine (Portal do Vale Tudo) in 2010, Andre Pederneiras, also known as Dedé, is regarded as one of the top Brazilian Jiu Jitsu and mixed martial arts (MMA) coaches in the World. 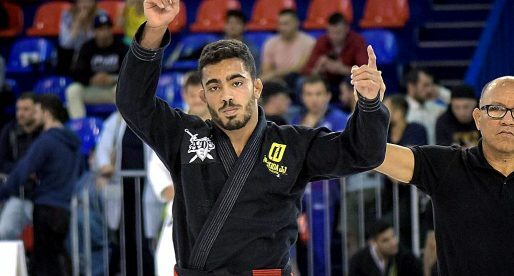 The leader and co-founder of the Nova Uniao academy, Pederneiras, is also famed for his work with the impoverished communities of Rio de Janeiro, having transformed several youngsters in those areas into world champions. Nickname: “Dedé” which is a friendly way of saying André, in Portuguese. Andre Pederneiras was born in Rio de Janeiro, Brazil on March 22, 1967. When he was 17 years old he joined a gym, the now acclaimed Academia Upper or Upper Sports Club (today owned by Pederneiras himself) which had a different name back then. Dede wanted to train with weights for fitness, but as the gym package offered jiu jitsu classes also, he decided to have a go at that to. Within one month of trying jiu jitsu Andre was hooked to it. His BJJ coach at the academy was Rodrigo Vieira, a student of Rickson Gracie with whom Andre Pederneiras trained until his brown belt. 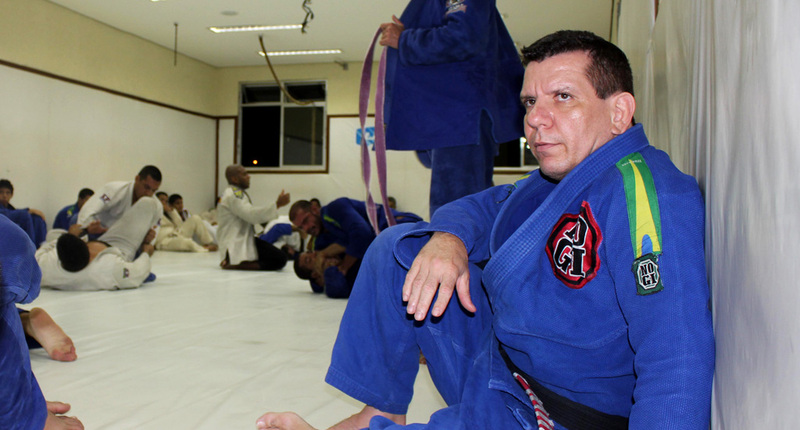 It was around the time when Pederneiras was awarded his brown belt that Rodrigo Vieira was offered a coaching position at the Iate Clube Jardim Guanabara, a position which he accepted, leaving Dede Pederneiras without a coach. Vieira and Dede had a good relationship with Carlson Gracie, seeing Pederneiras’ situation Carlson offered to coach him from their on, offering also a position to Andre as an instructor of the juniors at the academy. It was then that Pederneiras became part of the Carlson Gracie team, receiving his black belt from the legendary master when he was 22 years old. 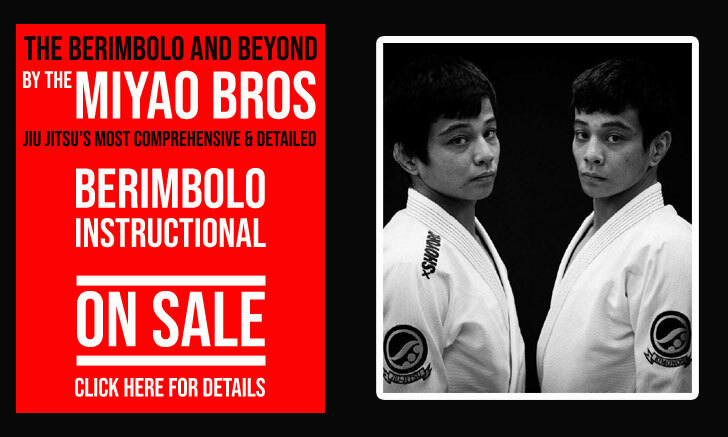 After some time as a black belt, Andre Pederneiras opened his own academy and started teaching BJJ at his old gym. Although his team reached success relatively fast, he found it hard to compete against the bigger teams, teams like Gracie Barra and Carlson Gracie Team who won most of the tournaments due to the sheer number of their athletes. In one of these tournaments where his team entered he met and befriended Wendel Alexander, who was in the same situation. The two started organizing training sessions between both of their teams and competed under Andre Pederneiras’ banner in the following tournament with great success, the following competition they did the same, this time with Wendel’s team name. Soon this group became I tight unit and they decided to join forces for good, naming the team “Nova União” – which in Portuguese means “New Union”. André Pederneiras also made the headlines in the 1990’s for being one of the first Brazilians to open the doors of his dojo to foreigners, namely John Lewis and BJ Penn. The gesture was frowned upon by the Brazilian media and most of the coaches and fighters at the time. His old master, Carlson called him a “Creonte” a less then amicable way of calling someone you believe is a traitor. The fact that John Lewis fought Carlson Gracie’s son “Junior” did not help Pederneiras’s cause. Fortunately with time, this animosity towards the foreign fighters faded away and today it is totally accepted. In the late 1990s Dede ventured into the early stages of MMA winning his debut fight against a veteran and heavy favourite Rumina Sato in Japan (1998). 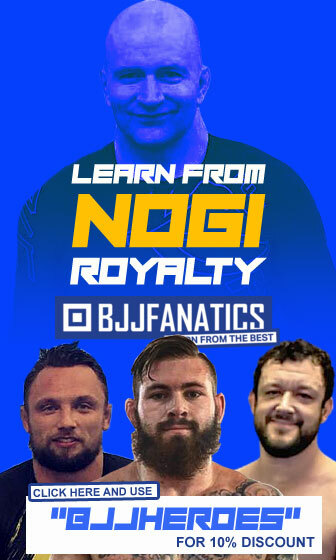 He would later lose against another MMA legend in Pat Miletich, this time in American soil, drawing his other two fights in Japan and finishing his career in MMA there to dedicate himself fully on his coaching. 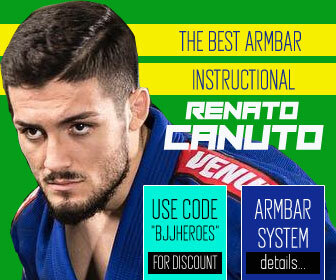 Controversy struck Nova Uniao in 2002 when Andre Pederneiras decided to pull his team out off the CBJJ (Brazilian Jiu Jitsu’s Confederation) tournaments due to his belief in the professionalization of the sport, this way requesting for competitors to be paid. 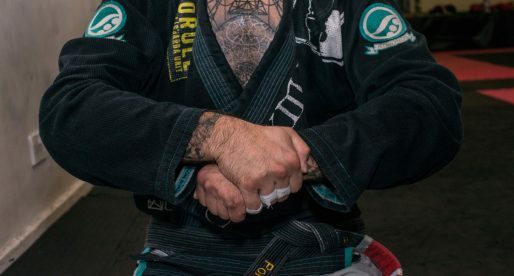 With this in mind, he organized his own federation, CBJJO “Olympic Brazilian Jiu Jitsu Federation”, which was built with the help of “KF” Kimono’s brand owner (and Nova Uniao sponsor) Luis Hermínio (AKA Luizinho). The arm wrestling contest between Nova Uniao and CBJJ (presided by Carlos Gracie Junior leader of rival team Gracie Barra) lasted for four years until finally Nova Uniao fighters returned to the Mundial and CBJJO was dissolved with several internal & financial problems. CBJJO would be re-instituted later under new management. With ownership of the event Shooto Brazil and his old gym, “Upper Sports Club”, Andre Pederneiras started helping the local community in the Favela’s (Brazilian slums), through several charities and by opening the doors of his gym, helping coach many athletes who could not afford a the cost of a gym contract. Andre Pederneiras is considered an activist in improving the life style of the people in the poorer areas of Rio de Janeiro. 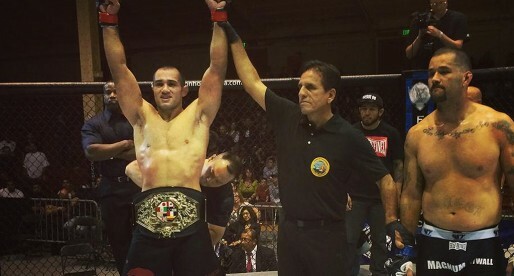 As Nova Uniao became a household name to MMA fans, Andre Pederneiras took over the MMA team, leaving Andre Marola and Wendel Alexander in charge of the jiu jitsu side of the team. My friend once went to Rio to train with Andre for a month or so. He said it was one of the greatest experiences of his life. I want to also train with Andre Pederneiras one day. How do I contact him to ask for permission? I think that you dont need to ask for permission, just go to Rio and train at his academy. If you want privates, you will probably be able to arrange that there also. You can also get in contact with them on their website. I spent 5 months in Rio training with team Nova Uniao. These guys were all amazing, but seeing this video of Andre when he was in fighting form, WOW. What a machine. I watched him roll on several occasions with his black belt students and was always amazed at how easy he made it look. 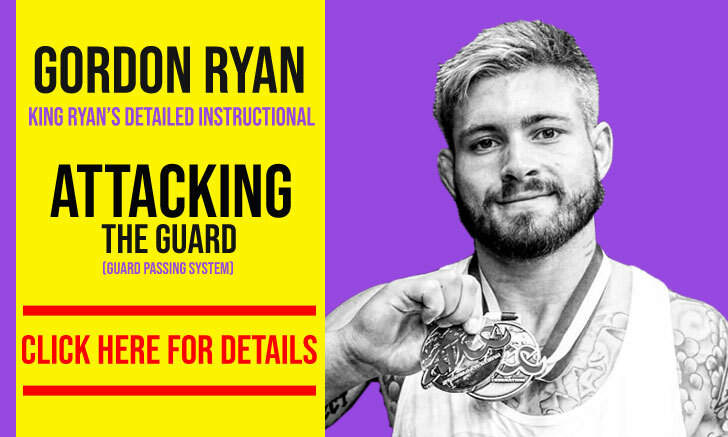 Roy go for it, it is amazingly inexpensive to train with these guys, and they are all so helpful. [WORDPRESS HASHCASH] The comment’s server IP (69.163.229.111) doesn’t match the comment’s URL host IP (69.163.229.227) and so is spam. Thanks so much for your post. I will for sure train there. However, I can't seem to find Andre's website or contact info anywhere. I would really like to e-mail him before I arrive – just to be respectful. What did you do for accommodations while you were there? What about food, laundry and stuff like that? Thanks for all of your input guys. I'm really excited about this! Como quisiera que Nova Union este en Ecuador!!!! Junto a EMMA la mejor empresa y representativa que trabaja por pasion de las MMA y apoya a deportistas de bajos recursos y no busca un fin economico sino de ayuda!! Grande Dede Pederneiras, Grande Marola. I trained with him form 90 to 94 in Brazil. His gym was located close to the beach in Flamengo, Rio. He is a great leader and a great person. 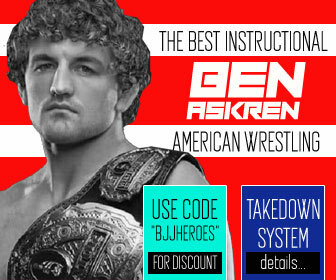 Tne best BBJ coach at the time and for me he is the best MMA coach. I Really miss that time.